Keith is joining the PLP Manchester office to work alongside Matt Fitton at an exciting time. PLP is expanding rapidly with a portfolio of up to £300m of development in the pipeline and £850m of capital to invest. 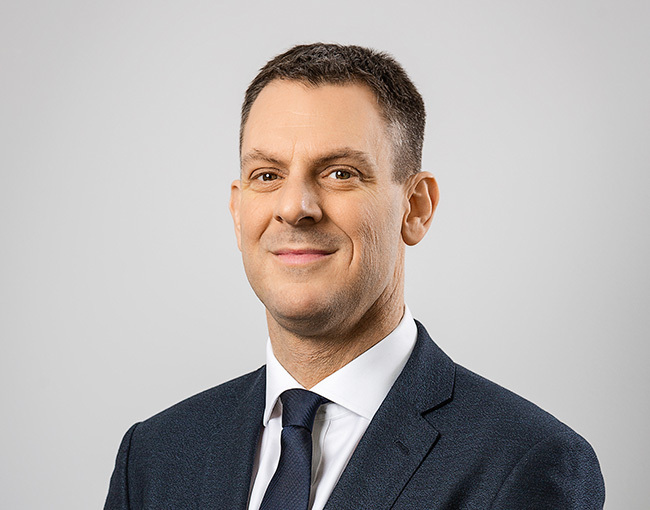 Keith is joining PLP from Bericote where he spent over 3 years leading their Northern operations as Development Director, prior to which he worked for ASDA Property for 8 years. He brings extensive experience having worked closely with large scale occupiers developing new logistics facilities. The appointment follows on from the recent letting by PLP of L175, a 176,084 sq ft distribution unit at Liverpool International Business Park to Soak.com, a leading online bathroom suite retailer.